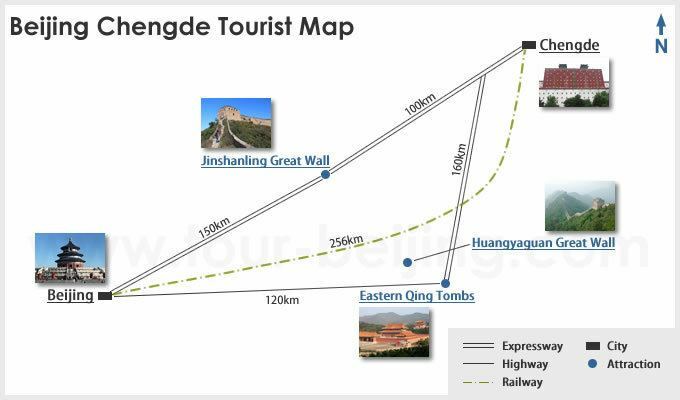 Chengde (Chinese: 承德), previously known as Jehol or Rehe, is a prefecture-level city in Hebei province, situated northeast of Beijing. It is best known as the site of the Mountain Resort, a vast imperial garden and palace formerly used by the Qing emperors as summer residence. The urban center had a population of approximately 450,000 as of 2009. 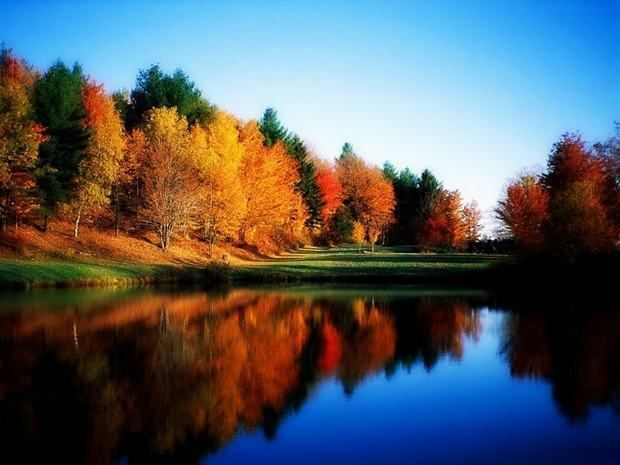 In 1703, Chengde was chosen by the Kangxi Emperor as the location for his summer residence. 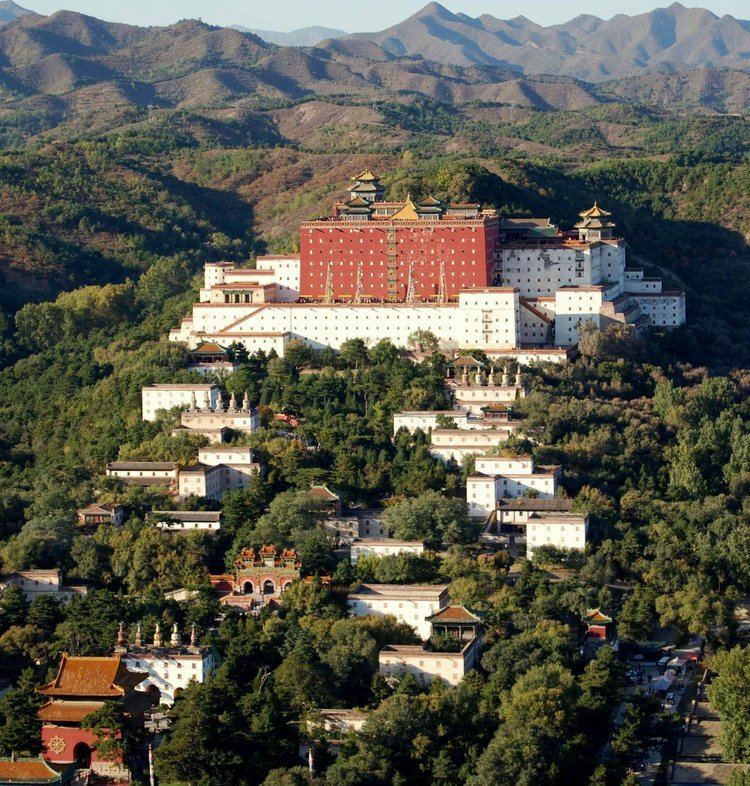 Constructed throughout the eighteenth century, the Mountain Resort (避暑山庄; literally "avoiding the heat mountain villa") was used by both the Yongzheng and Qianlong emperors. The site is currently an UNESCO World Heritage Site. Since the seat of government followed the emperor, Chengde was a political center of the Chinese empire during these times. The city of Jehol reached its height under the Qianlong Emperor 1735-1796 (died 1799). The great Putuo Zongcheng Temple, loosely based on the Potala in Lhasa, was completed after just four years of work in 1771. 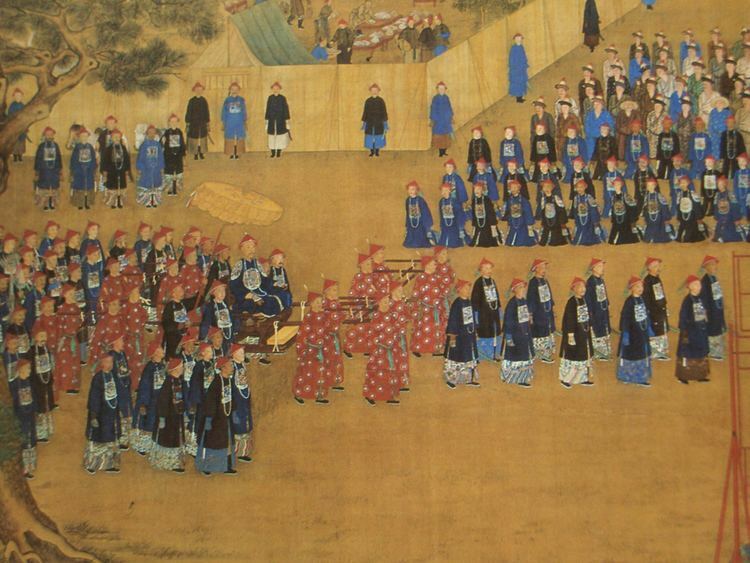 It was heavily decorated with gold and the emperor worshipped in the Golden Pavilion. In the temple itself was a bronze-gilt statue of Tsongkhapa, the Reformer of the Gelugpa sect. The city is home to large populations of ethnic minorities, Mongol and Manchu in particular. The name for Chengde in Mongolian is ᠬᠠᠯᠠᠭᠤᠨ ᠭᠣᠣᠯ (Халуун гол) and in Manchu is Erdemu be aliha. The first ever bandy match in China was organised in Chengde in January 2015 and was played between the Russian and Swedish top clubs Baykal-Energiya and Sandviken. Chengde city was one of the initiators when the China Bandy Federation was founded in December 2014. The city will host the 2018 Women's Bandy World Championship. While the record number of participants in previous Women's Bandy World Championships is 7, the organisers have thought out measures with the goal to attract 12 participating countries. Chengde's older name of Rehe (or Jehol) came from the name for the local river (热河; Pinyin: Rèhé) which translates as "hot river." The river was so named because it did not freeze in the winter. Most sections of the river are currently dry because of a new damming project.